Come see us at Industry Events! Meet other members, attend education seminars, and meet suppliers! 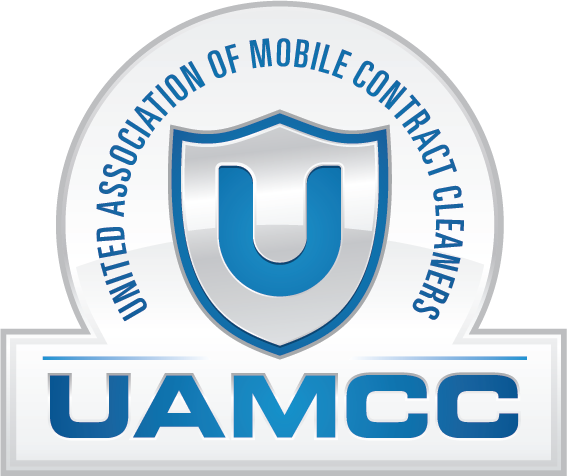 The United Association of Mobile Contract Cleaners is a nationwide network of cleaning contractors that embraces the power washing, window cleaning, carpet cleaning, and mobile cleaning industry. Through unity in the organization, a contractor can have a voice that is heard in the community amongst businesses, home owners, property managers and by the government. 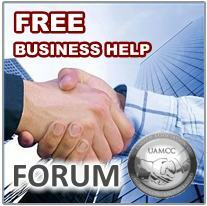 The association has a very clear focus as to how you, the contractor, are going to benefit. If you are a young company that strives for great success, the UAMCC will give you a platform and the tools necessary to achieve that goal. 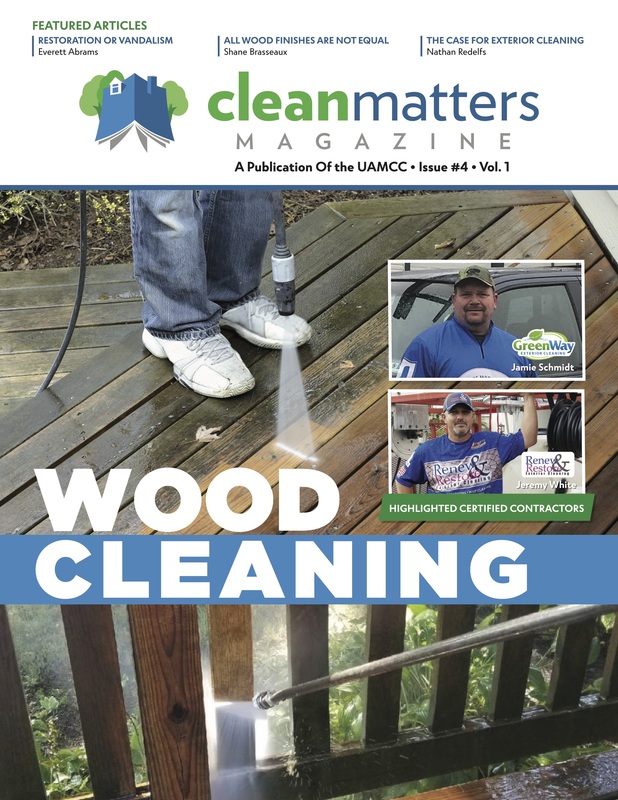 For veteran cleaning companies that wish to break to the next plateau, the UAMCC will provide a foot in the door to regional or nationwide contracts and RFP’s. 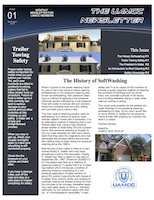 Besides providing contractors with the tools necessary for growth, the UAMCC can assist homeowners and property managers connect with insured, qualified contract cleaning companies. No more guesswork and no more worrying if your contractor runs a legitimate business. The UAMCC also works with municipalities and government agencies in establishing BMP’s (Best Management Practices) for adherence to the federal Clean Water Act. Business owners and vendors: Apply for a UAMCC Membership and list your business and products here in our Contractor Directory. We will send your new member information out as soon as we have received your sign up information.